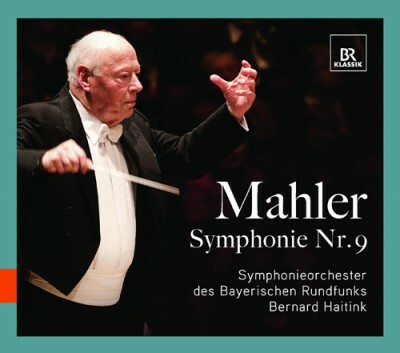 In December 2011, at the end of the Mahler-cycle of the Symphonieorchester des Bayerischen Rundfunks, Bernard Haitink conducted the orchestra in the Philharmonie Munich. Mahlers Symphony No 9 was on the programme. The great live-recording of the concert on this CD was awarded the highly acclaimed prize "Toblacher Komponierhäuschen" in July 2012.